Born July 10, 1979, starts very young (in Abruzzo, his land of origin) of the study drums with the drummer and percussionist Alberto Biondi. He moved to Rome in 2000 and deepened in the capital studies jazz with the drummer Lorenzo Tucci and the pianist Luca Mannutza. Young drummer from experience now undisputed, sideman to many of the most interesting leader the Jazz, which Benny Golson (with whom he has collaborated since 2004 with the trio of pianistAntonio Ciacca), Steve Grossman, Sonny Fortune, Wess Anderson, Jeremy Pelt, Joel Frahm, Andy Gravish, Jim Rotondi, Alex Sipiagin, Sam Yahel, Aaron Goldberg, Larry Granadier, Peter Bernstein, Dave Kikoski, John Hicks, George Garzone, Joey De Francesco. 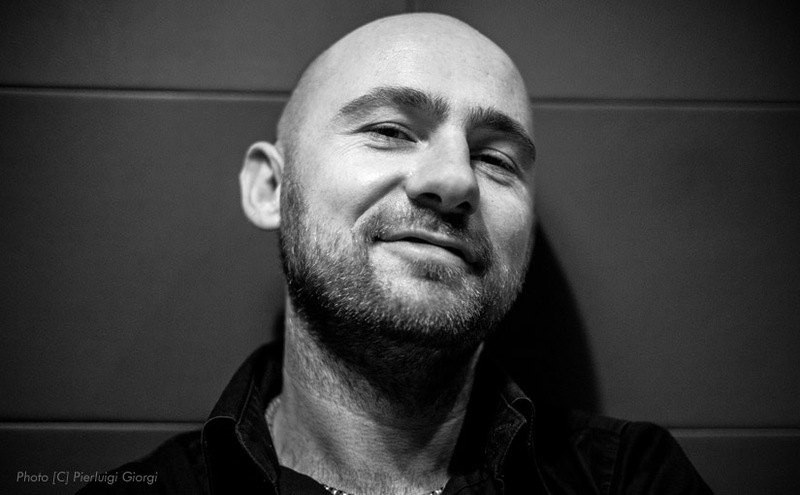 Nicola was a member of the trio of Enrico Pieranunzi, the “live tour” 2008 Mario Biondi and currently serves on several projects such as the band of Rosario Bonaccorso, Max Ionata, Luca Mannutza, Paolo Recchia, Giovanni Mazzarino, with whom he recorded several discs. 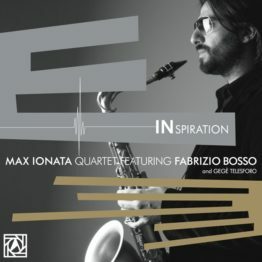 Some other recordings / collaborations are those made with Franceco Cafiso, Bob Mintzer, Mike Stern, Fabrizio Bosso, Dado Moroni, Gabriel Mirabassi, Maurizio Rolli Maurizio Giammarco. Javier Girotto, Stefania Tallini. Winner of numerous awards and scholarship, including a scholarship at the prestigious Columbia College in Chicago in 2000, winner of the “Baronissi Jazz” in 2000 and 2004, the “Grand Prix du Public” to “Tramplin Jazz d’Avignon” in 2002 and “26th Hoeilaart Jazz Contest” in Belgium in 2004. Teacher seminars “Orsara Jazz” (FG) 2005-2006, artistic director of “Altino Jazz” (CH) Italy and endorser Agner sticks. Despite his young age he has to his credit about 30 discs as a sideman. 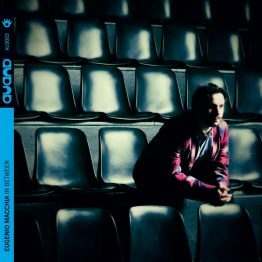 “The First One”, his first work like leader produced by the “Via Veneto Jazz”, seen as guests Sam Yahel, Jeremy Pelt, Kengo Nakamura , Johannes Weidenmueller, Francesco Puglisi, Paolo Recchia and Roberto Tarenzi. 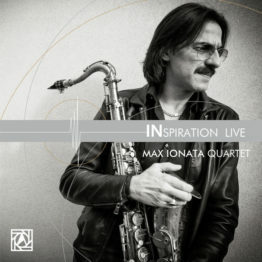 It will be released soon (early 2012) his second work like leader “Beyond the drums”, with the quartet, now consolidated and cohesive, with whom Nicola has been working for about 3 years (Recchia, Tarenzi, Puglisi) plus a special guest: the New York guitarist Peter Bernstein.